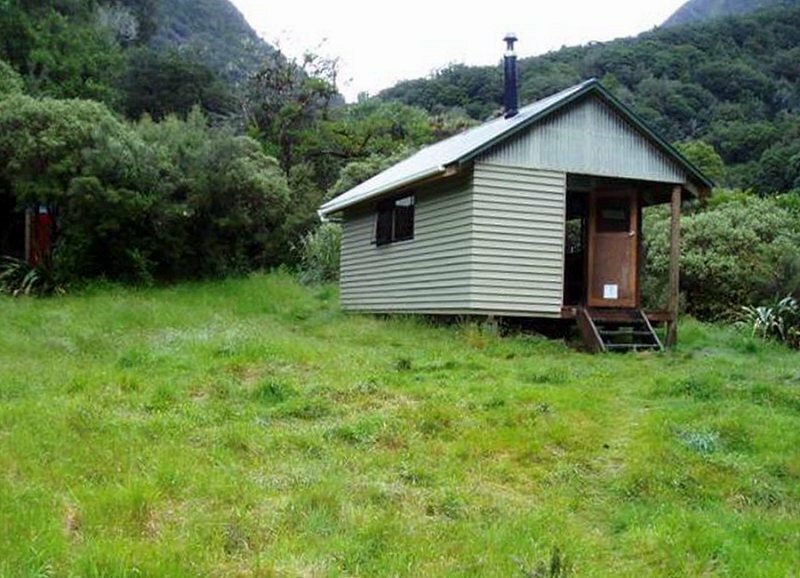 FEATURES : Alpine meadows & views, Hot Spring, Mountain Pass sidetrip, wild river & cableway. 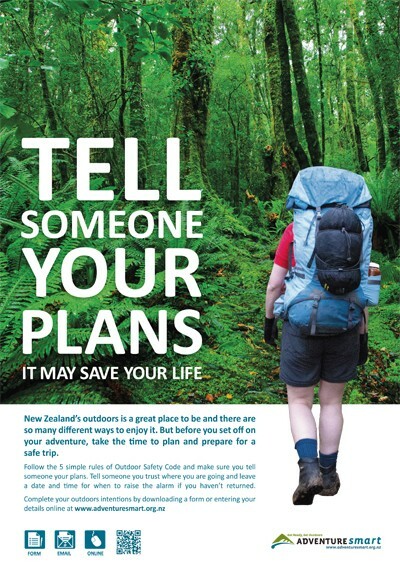 Not that hard, but the Taipo River is one of the most dangerous rivers in the South Island. If your not using the bridges your river assessing skills must be extremely good. Some side-creeks also flood very readily and these are not bridged, you must decide whether they are safe to ford or not. The route follows the Taipo River, both in the forest and on the shingle bank. 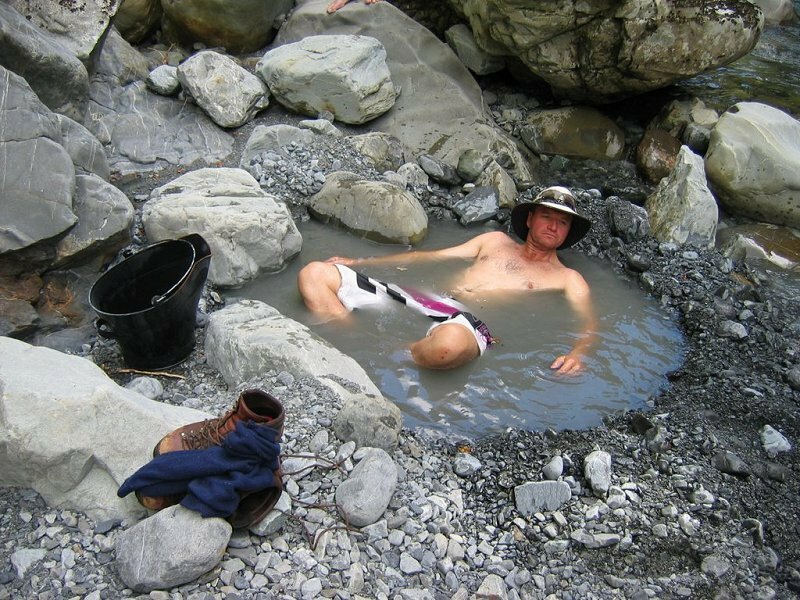 The hot spring is just downstream of Julia Hut, its good for those tired muscles & just un-winding. A sidetrip up onto Harman Pass can be had, this takes one full day return from Julia Hut, and requires perfect visibility. From Kelly's Shelter travelling via Carroll Hut & Seven Mile Creek, or from the Four Wheel Drive trail that starts on Highway 73 near the Taipo crossing.